A house that never stays clean and children who have a mind of their own. What can you do to stay calm? You have finally finished the dishes and the kitchen looks tidy, but the surprise waiting for you in the living room raises your blood pressure so much that you lose control over yourself. The floor you wiped just moments ago is littered with toys, biscuit pieces and juice spilled all over. Being a mother, the biggest challenge I face is being patient at so many such incidents in everyday life and I believe it’s the same with the majority of us. Let me admit: I FAIL in most of the cases! For us, patience is extremely important since Allah has mentioned it several times in the Qur’an and the rewards for it really quite tempting. and be patient. Indeed, Allah is with the patient. Many more such verses enhance the importance of patience. As Muslimah mothers, it is very clear to us that being patient is not just about controlling our anger in order to be a good mother, but firstly it is to obey Allah. 🎈Absorb the fact that your kids are an amanah from Allah (سُبْحَانَهُ وَ تَعَالَى). This will help you be extra cautious when you are dealing with them. 🎈Understand and keep reminding yourself that there are a whole lot of women doing whatever they can in order to conceive. Being a mother is a gift. 🎈If we are able to live with and take care of our children then we should be more grateful because there are so many mothers who are separated from their little sweethearts for various reasons. 🎈Patiently taking care of little children 24*7 is no easy task. 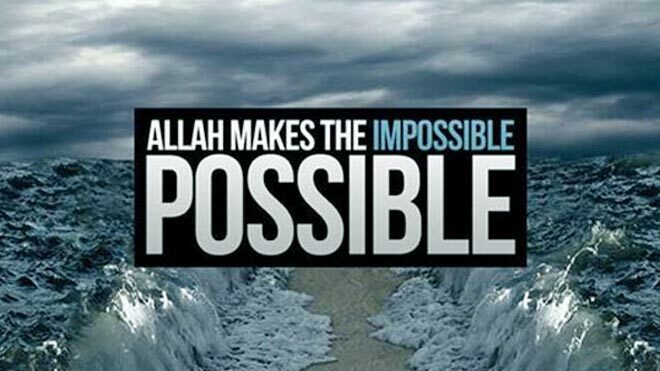 But we can try and with Allah’s help nothing is impossible. Don’t stop making dua. the accursed Shaitaan) is the best dua to stop shaitaan from attacking you. 🎈Health issues or hormonal imbalances can result in physical and mental stress. Keeping a helper or ordering in from a restaurant will definitely give you time to relax. 🎈Managing more than two or three toddlers is real work. If you end up shouting or smacking, don’t hesitate to apologise. A sorry card or simply a tight hug can do wonders, but make sure you tell them you were hurt by their actions. 🎈Be what you want your child to be. They copy what they see. 🎈Most of us must have read the statement : “Excuse the mess, we are making memories”. Yes you are. Treasure the moments. 🎈But also remember: Less mess less stress. To avoid mess create a play area for kids so that the toys stop finding other places to hide. 🎈Children grow up so quickly and with each passing year they become more independent. The present phase of life is passing away so try to grab it in the most beautiful manner. 🎈Children are children. Let them be. Tidying up is essential but don’t get obsessed to the extent that you restrict your children from being themselves. 🎈When you find it difficult to stay patient remind yourself of single mothers or a mother taking care of a disabled child. Our test of patience is nothing compared to theirs. So, the next time you see spilt water, cushions on the floor or the sofa being used as a trampoline, take a deep breath and say Alhamdullilah. What more do we want? Some excellent and exceedingly beneficial advice to those who feel like they are slacking or lagging behind. A very dear sister sent this to me. Many of us feel inadequate this Ramadan. Long hours of fasting with short nights makes it hard for those of us who are parents of young kids, or those of us working full time, or those of us who are unable to fast, “FEEL” Ramadan. We can’t do the extra worship we used to and even when we get in our extra Qur’an or pray in the mosque we can’t even concentrate, so we end up just feeling lame. But what we really need is a perspective shift. We need to recognize that taking care of the future generation, providing financial support for ourselves and loved ones or taking care of our health are some of the highest forms of worship in and of themselves. We just need to make the intention and internally shift our perspectives. Give yourself 5 minutes, just you and Allah swt. Sit and raise your hands and share what’s in your heart with Him in your own words, even though He is well aware of it. Allow the burden of your frustration with yourself to be lifted off your shoulders and into His Hands. Then, just keep renewing your intention. Remember, even the mundane (brushing your teeth) can be worship with your intention. And try to increase your dhikr just a little bit when you’re walking to your car or washing the dishes or taking your meds or going to sleep. 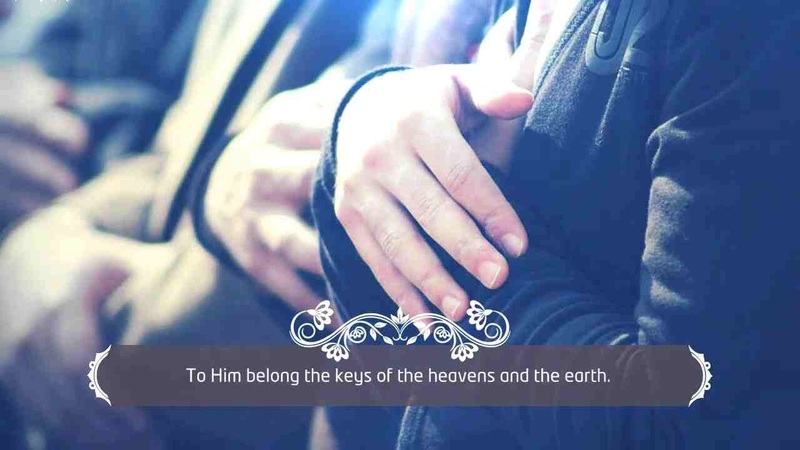 The beauty of Islam is that it doesn’t restrict worshipping God to praying, fasting and reading Qur’an. It can encompass your daily actions simply through your intention. This Ramadan, make your worship something transformational. Choose to understand your relationship with Allah as one which will continue even when your life changes. Choose to magnify your intention.